Ella Cassidy had just one rule. Never let a guy pick her up in a bar. That was until she met Nate. A chance meeting in a bar and Ella is completely swept off her feet by this handsome stranger, and she breaks her one golden rule. However, the morning after the night before brings some surprising revelations, and Ella runs before she has to face what she has done. But Ella soon finds out that she can’t run from all her problems when she is left with a permanent reminder of her one night stand. Her son, Max. 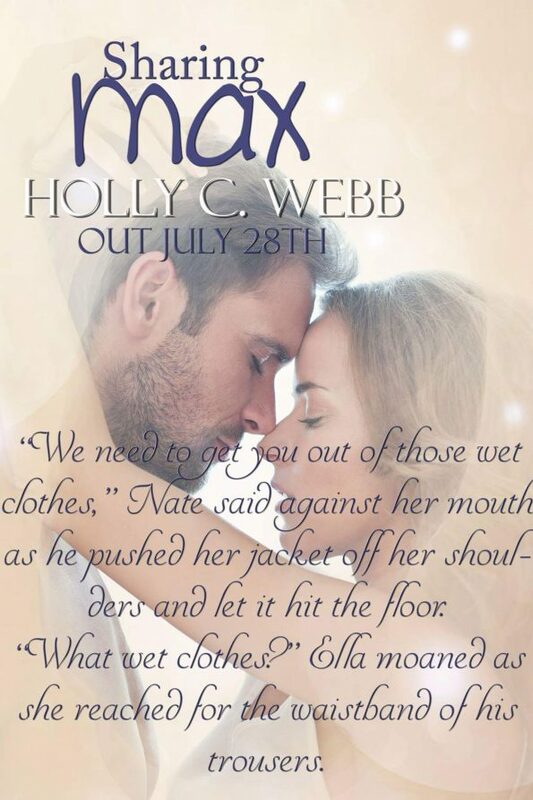 Max becomes the centre of Ella’s world and the one little piece of Nate that Ella will never lose. When he is diagnosed with Autism, Ella is devastated, but she vows to give him the best life she can. 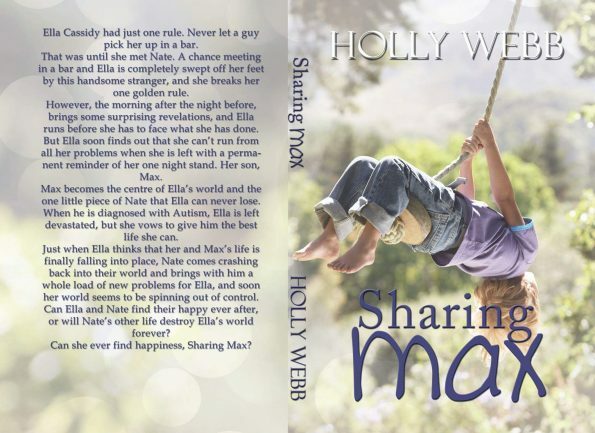 Just when Ella thinks that her and Max’s life is finally falling into place, Nate comes crashing back into their world and brings with him a whole load of new problems for Ella, and soon her world seems to be spinning out of control. Can Ella and Nate find their happy ever after, or will Nate’s other life destroy Ella’s world forever? My name is Holly Webb. I live in Dublin with my awesome hubby. I’ve been writing all my life, but last year I decided to follow my dreams and become a full time writer. It’s all I have ever wanted to do. My first full length book, Worth the Chase was released on February 24th. It’s a romance story, (as I am an old romantic) but there is some adult content in it. 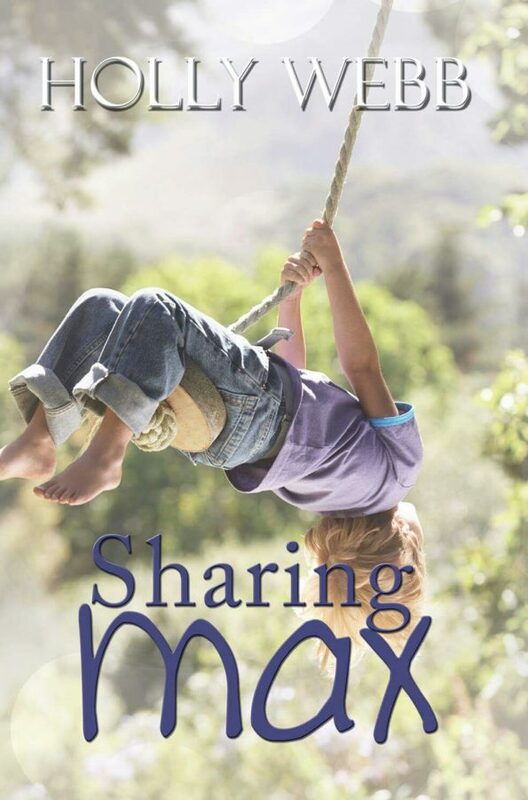 My second book, This Thing Between Us, was published in June and I am releasing book number three, Sharing Max on July 28th. When I’m not writing, I like to take photos, I sketch and I love to watch old movies. My favourite movie is An Affair to Remember and my favourite TV shows are Lucifer and Suits (I am having an affair with Harvey in my head). I love Rascal Flatts and Adele, but I will listen to most kinds of music. My biggest fear is not following my dreams because I am too afraid to fail.